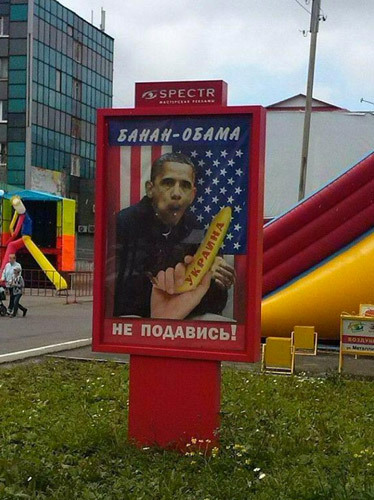 THE AUSER TIMES: This time, Putin gets a banana instead of olives(military/medical/IT/and all other high tech technology as well as industry) which US/UK as well as others from Western aliance have supplied Russia with for no less than 20 years. 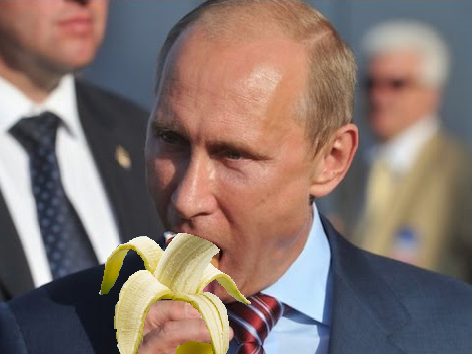 This time, Putin gets a banana instead of olives(military/medical/IT/and all other high tech technology as well as industry) which US/UK as well as others from Western aliance have supplied Russia with for no less than 20 years. 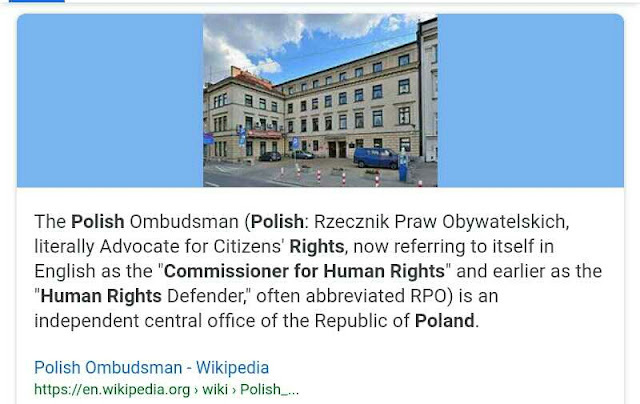 Russia became totally irrelevant player in world of Slavic affairs under Putan Putanowich...damage caused to relations of brotherly nations is unprecedented. This individual managed to drag murderous Soviet past(Russian reputation) into the future and have accomplished absolulety nothing in return(Crime and Easten part of Ukraine will go right back under Ukrainian authority). Serbian politic finalluy provenly recognized as agressive(threat to security on Balkans to all neighbors) politic and thats about it...US no longer interested in relations as such is what John Bolton basically answers Putin into face. His word is worth as much as p****.